Is the interest only time bomb ready to explode? Have M&S pulled a blinder? All this and more in the latest mortgage update, from our consumer journalist Christine Toner. They were the mortgages that seemed to make sense. Pay the interest instead of the capital, save yourself a handsome sum each month and invest in an endowment policy in the meantime that would pay off your home loan and then some. Except not every investment paid off. And worse still, not every homeowner had a repayment vehicle in place. And so we find ourselves in a position where thousands of homeowners have been paying off the interest on their mortgage repayments for years and have no way to repay the actual loan. Understandably the Financial Conduct Authority (FCA) has spoken out. 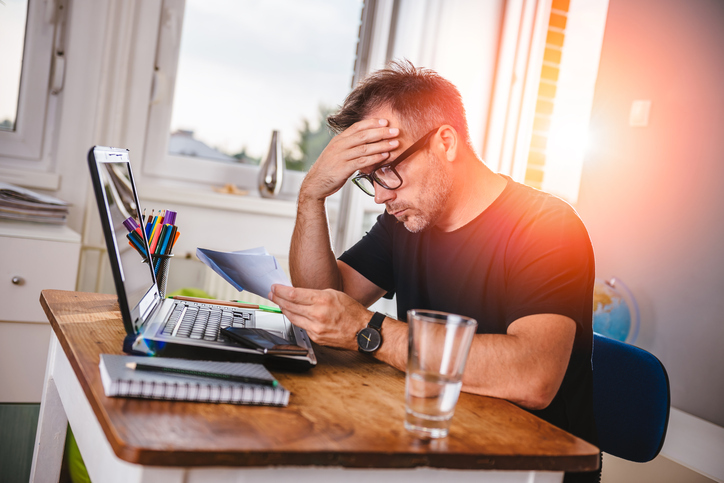 This week it claimed nearly one in five mortgage customers have an interest-only mortgage and voiced its concern that shortfalls in repayment plans could lead to people losing their homes. Jonathan Davidson, executive director of supervision – retail & authorisations at the FCA, said: “Since 2013 good progress has been made in reducing the number of people with interest-only mortgages. However, we are very concerned that a significant number of interest-only customers may not be able to repay the capital at the end of the mortgage and be at risk of losing their homes. According to the regulator there are currently 1.67m full interest-only and part capital repayment mortgage accounts outstanding in the UK. They represent 17.6% of all outstanding mortgage accounts and over the next few years increasing numbers will require repayment. It may be struggling in the profit stakes at the moment but there are still certain things M&S excel in. The dine in for 2 (date night sorted), the underwear (nowhere else comes close), and now, it seems, the mortgage. Yes, the high street retailer has launched its first mortgage range and it’s looking pretty impressive, particularly for first time buyers. According to reports M&S Bank will offers two-year and five-year fixed rates for first time buyers at 2.09% and 2.59% respectively, with a fee of £995. There are no fee deals available at rates of 2.49% and 2.79%. All the mortgages also come with a free valuation. The Stamp Duty cut may have brought more first time buyers to the market but the mortgage market as a whole has reached something of a stalemate, according to the latest figures from the Bank of England. 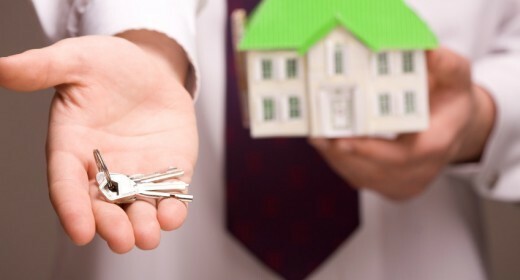 Figures from the BoE show the number of mortgage approvals fell to their lowest level in almost three years in December. There were 61,039 approvals for house purchases in the last month of 2017, down from 64,712 in November and the lowest number since January 2015.